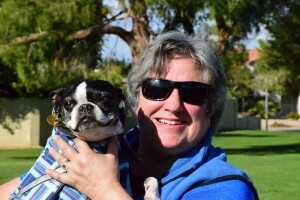 Layne Kizler is the Managing Partner at AZ Dog Sports; the premier dog trainer and specialty dog training facility in Paradise Valley, Arizona. The indoor facility offers over 50 classes per week in a 4,000 square foot, air conditioned dog gym on the Phoenix/Scottsdale border. With 3 additional outdoor locations utilized October through May, AZ Dog Sports offers the widest selection of puppy obedience, puppy potty training, dog obedience training, sport competition, agility, and activity classes in the Valley. Layne has been a retail agility store owner, a remote show and trial vendor in over 10 states, and host to some of the best dog trainers in the state for over 10 years. 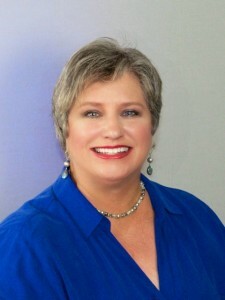 Her hobbies include dog agility, herding, and activity classes with her 7 rescue dogs. Layne is an active member of the animal rescue community, and regularly provides educational seminars for the community at large, helping educate dog guardians and professionals about a variety of training, health and informational topics. Mitch Stewart is a Partner at AZ Dog Sports, consulting with Layne on long term financial and service strategies. 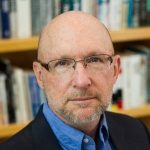 When not engaged with the business, he facilitates courses in moral philosophy and contemporary political philosophy at the Osher Life Long Learning Institute at the University of Denver. Mitch is active in dog rescue especially with pit bulls and Airedale Terriers. 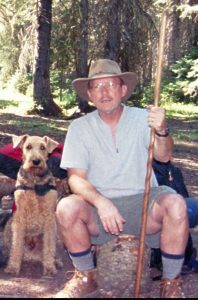 He has trained dogs in obedience as well as Search & Rescue; and was past President of the Greater Denver Airedale Terrier Club. 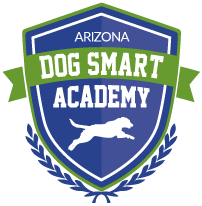 The newest exciting project that AZ Dog Sports offers is the hands-on AZ Dog Smart Educational Academy, for anyone that wishes to delve into the world of working with dogs, as a career choice. Dog trainers, dog day care workers, pet sitters and dog walkers can all benefit from this first of it’s kind educational program. 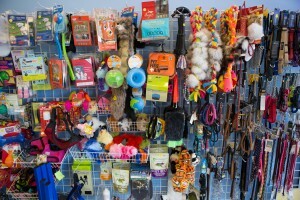 AZ Dog Sports is a modern 4,000 sq ft facility in the middle of Phoenix, AZ – near the Paradise Valley Mall. It is a gym for dogs! We specialize in dog training with quality instructors in small groups or private instruction. All classes are taught by professional dog trainers who instruct in their individual sport. 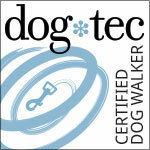 At AZ Dog Sports we follow CCPDT guidelines in our training. For a full list of upcoming dog training classes, please visit our classes and events page. We are dedicated to the idea of offering a diverse variety of training for people and their canine companions. 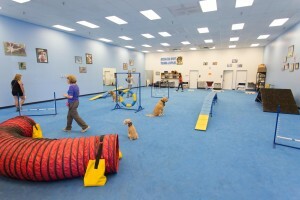 AZ Dog Sports offers professional dog training as well as a variety of educational seminars. Layne’s goal is to provide a total workout center for dog owners who wish to get their dogs and puppies better behaved or involved with dog sports. Please call or stop by to learn more about our amazing Phoenix dog trainer facility!